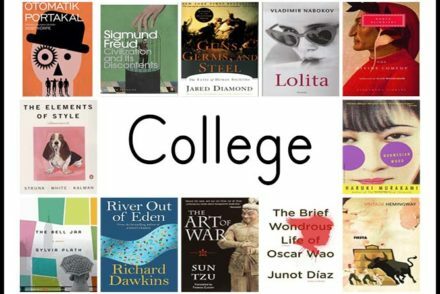 “What are the best books to read in College?” We looked at 363 of the top books, aggregating and ranking them so we could answer that very question! 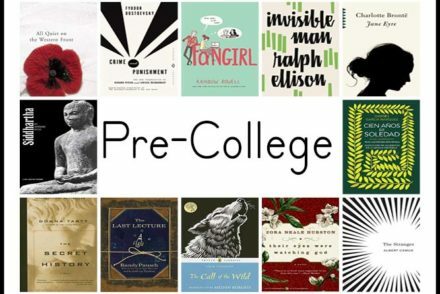 “What are the best books to read before Starting College?” We looked at 432 of the top books, aggregating and ranking them so we could answer that very question! 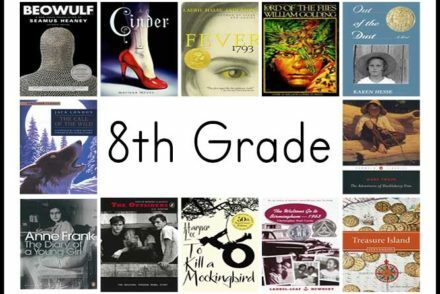 “What are the best books to read in High School?” We looked at 371 of the top books, aggregating and ranking them so we could answer that very question! 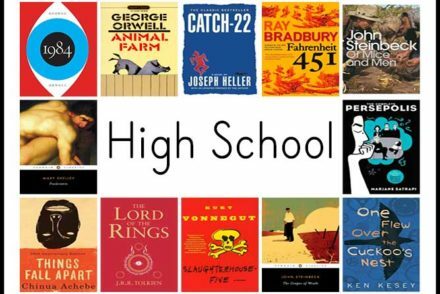 “What are the best books to read as a Freshman In High School?” We looked at 473 of the top books, aggregating and ranking them so we could answer that very question! 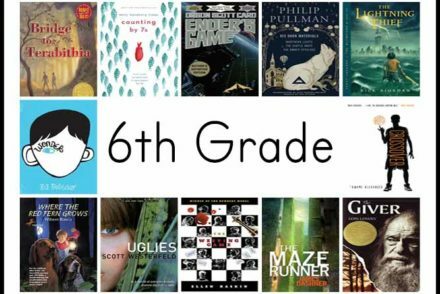 “What are the best books to read in 8th Grade?” We looked at 626 of the top books, aggregating and ranking them so we could answer that very question! 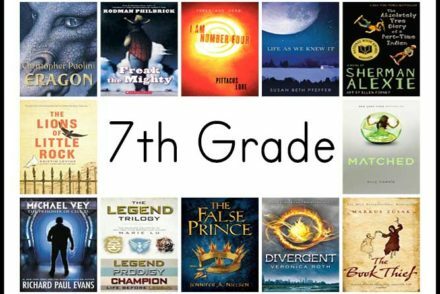 “What are the best books to read in 7th?” We looked at 528 of the top books, aggregating and ranking them so we could answer that very question! 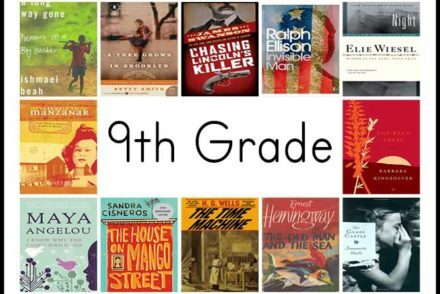 “What are the best books to read in 6th Grade?” We looked at 1,090 of the top books, aggregating and ranking them so we could answer that very question! 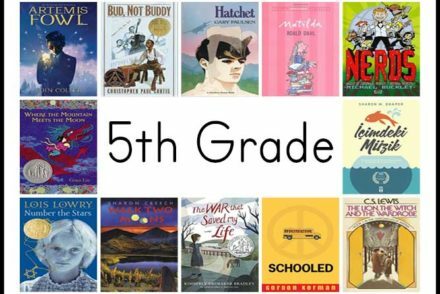 “What are the best books to read in 5th Grade?” We looked at 629 of the top books, aggregating and ranking them so we could answer that very question! 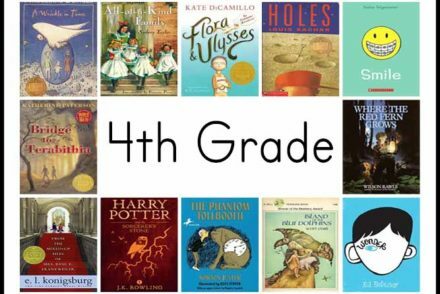 “What are the best books to read in 4th Grade?” We looked at 1,223 of the top books, aggregating and ranking them so we could answer that very question! 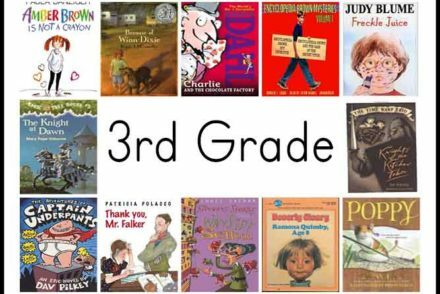 “What are the best books to read in 3rd Grade?” We looked at 788 of the top books, aggregating and ranking them so we could answer that very question! 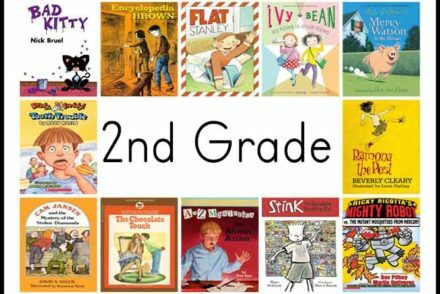 “What are the best books for 2nd Graders?” We looked at 769 of the top books, aggregating and ranking them so we could answer that very question! 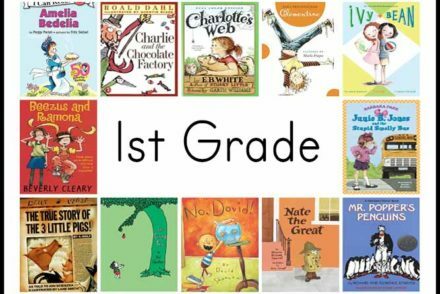 “What are the best books to read in 1st Grade?” We looked at 535 of the top First Grade books, aggregating and ranking them so we could answer that very question! 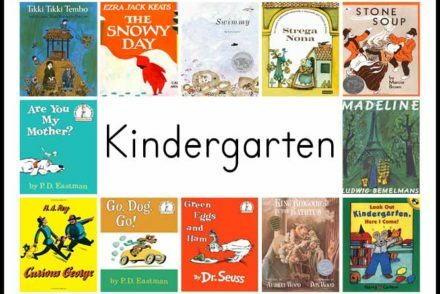 “What are the best books to Read in Kindergarten?” We looked at 697 of the top Kindergarten books, aggregating and ranking them so we could answer that very question!